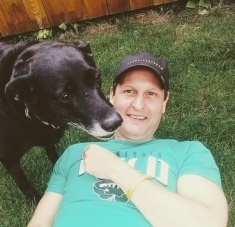 Hair Loss Solutions is a professional hair loss salon located in Oakdale, MN serving clients in and around the Twin Cities of Minneapolis and St. Paul. 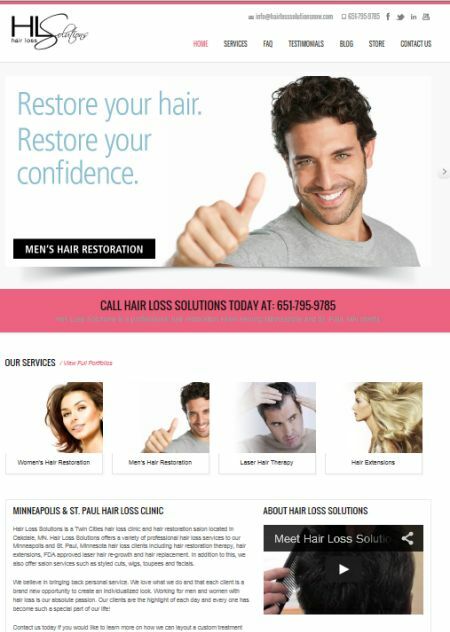 After inheriting the salon’s site from a previous web design company, Studio 544 spent several years tweaking the layout but in November 2014 we decided to do a complete web site facelift for Hair Loss Solutions. The new site is cleaner, easier to navigate and most importantly mobile responsive for smart phones and tablets. Hair Loss Solutions offers a variety of services including men’s hair restoration, women’s hair restoration, laser hair therapy and professional hair extensions.